The Cereal Docks Group participates as a corporate partner in the first corporate food accelerator. A new acceleration program dedicated to the development of innovative projects and startups related to the food and retail sector. 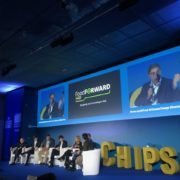 The project is called FoodForward and it was presented in Milan during the 2018 edition of Seed&Chips – the Global Food Innovation Summit. 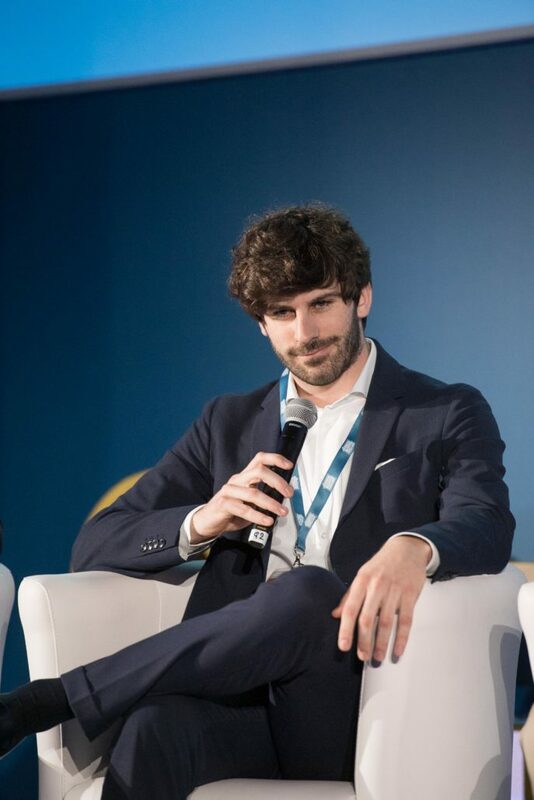 The initiative, coordinated by Deloitte, is sponsored by Cereal Docks Group and other companies such as Amadori and Gruppo Finiper who will work with selected startups to develop new businesses opportunities related to food and retail sectors thanks to innovative solutions in areas such as Quality, Traceability and Agro-Technologies. FoodForward is also supported by leading players in the innovation ecosystem such as Innogest, Digital Magics, Seeds & Chips and Federalimentare Giovani. 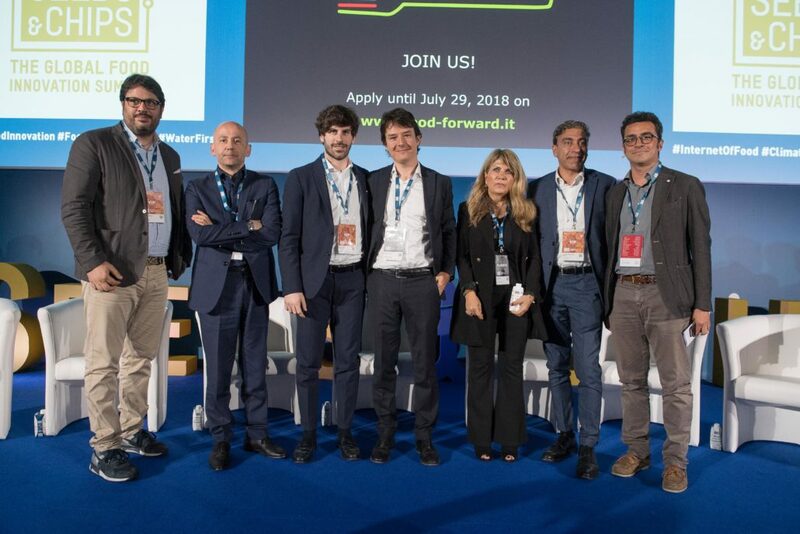 The main goal of FoodForward is to create a global Foodtech hub by combining Italian tradition and excellence with the ability to catalyze the most advanced technological solutions, bringing together technological innovation and industrial skills to identify new projects with great potential. 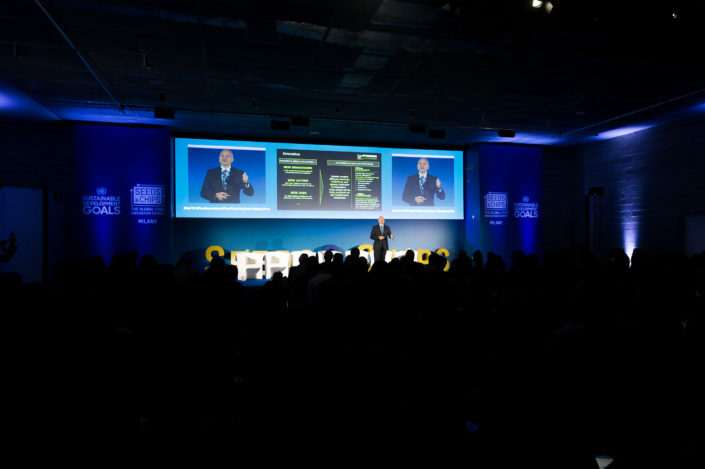 “The entire Cereal Docks Group – comments President Mauro Fanin – is committed to processes and products innovation, but we also want to look outside to a global perspective, participating in initiatives that foster the meeting between innovation supply and demand that will help us to complete our growth progress. In 35 years of history, Cereal Docks has proven to have vision, skills, people of value and resources to continue its improvement. This is the result of everyone’s commitment. Today it’s time to make another breakthrough”. “Food Forward – says Giacomo Fanin, Business Developer at Cereal Docks – gives the opportunity to open up to a global innovation ecosystem and to enhance the heritage of skills, traditions and culture connected with Made in Italy. For over 35 years, Cereal Docks has been a link between agriculture and the processing industry close to the consumers. Today we can strengthen this bond by triggering new ideas and projects: we would like to thank Deloitte by confirming our enthusiasm for the project”. FoodForward is now live: the call will take place until July 29. Up to 7 worthy startups will be selected, which will have access to an important initial investment, as well as support in terms of services and advice. 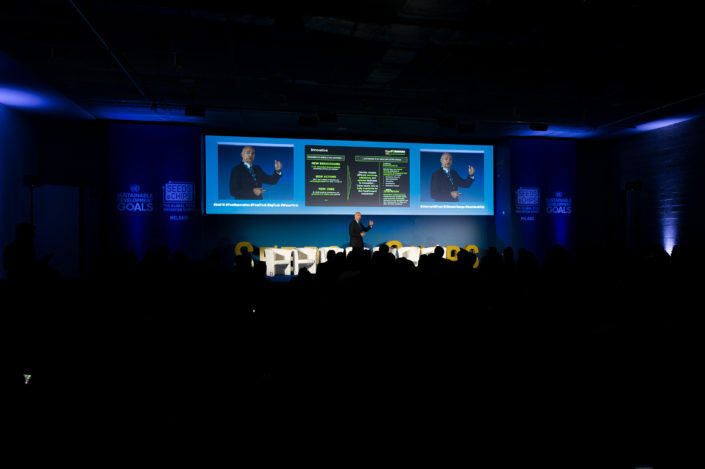 After the selections, the aims of the program will be to stimulate collaborations between corporate and startup to bring innovation within companies and develop new businesses through the synergies between innovative start-ups and industry. The call is open to Italian and foreign companies working in the food production and distribution sectors. The innovative trends in scope are, among others: new foods, quality and traceability, healthy lifestyle, circular economy, new delivery models, smart packaging and precision farming. 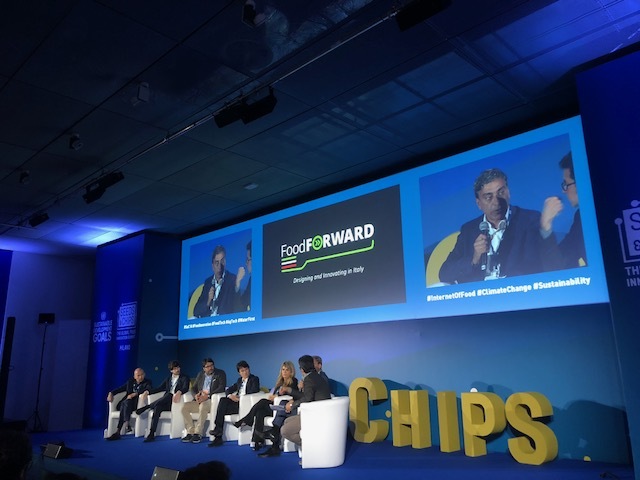 A FoodForward roadshow will touch some of the world’s most important innovation hubs and industry events: from Tel Aviv to New York, from Hong Kong to Paris and Dublin.